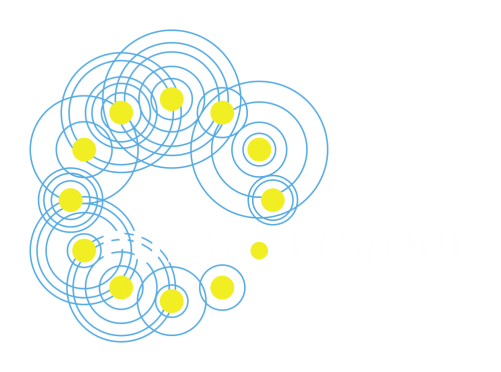 Thanks to your donation Pulse of Europe can continue to grow and to send positiv energy and set signs for the future of Europe. All donations are gratefully accepted and are tax deductible (in Germany – please check in your country). Donation receipts are issued from 200 Euro. Please state your own address (street+number, postcode, city) in the intended purpose.